What happens when the trackers aren't tracking? 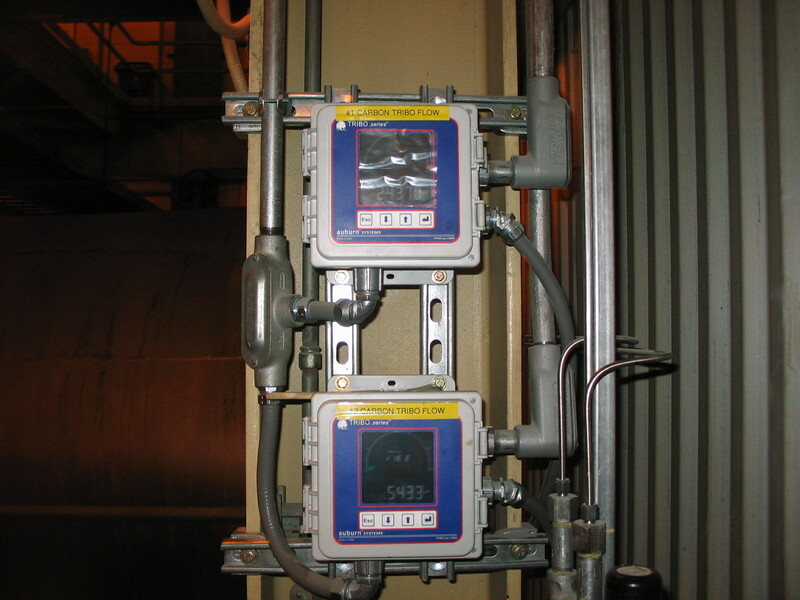 Problems within pneumatic conveying systems can quickly cascade into large production issues for facilities. These can cause disruptions to batch products, overflows can create cross contamination between products or processes, and blockages can damage equipment or create safety hazards including combustible dust hazards. So it's understandable that fill level indicators are carefully monitored on bins or hoppers in manufacturing processes. However, what can be done if these indicators malfunction for some reason? Having a fail safe or backup monitoring source for these systems has proven a wise investment for many facilities. Pneumatic conveying systems are the best solution for many bulk product handling requirements. They have a number of advantages, but also some associated drawbacks. Product damage, blockages and maintenance are widely recognized challenges. Less frequently discussed, but perhaps just as costly is the energy requirement to push or draw the volume of air/gas through the system to move product. Direct costs from fans, blowers and compressors for pneumatic conveying systems can be substantial. However, new technologies allow companies to precisely measure particle velocity, and to dynamically adjust fan/air speed accordingly. This reduces energy wasted on excessive conveying speed (which is dissipated as heat and results in damage) and eliminates the need for manual adjustments. When unloading bulk material, sudden changes in air flow can create complications for material conveying systems. Rapid increases in material flows, or high volume air flow as material flow suddenly slows, can damage filters within the system filter receiver. Often this change occurs quickly, and even if operators are diligently observing, they may not react quickly enough to prevent damage. How can plants avoid these issues and prevent damaging their filters? In most cases, there are several causes of sudden increased material flow. 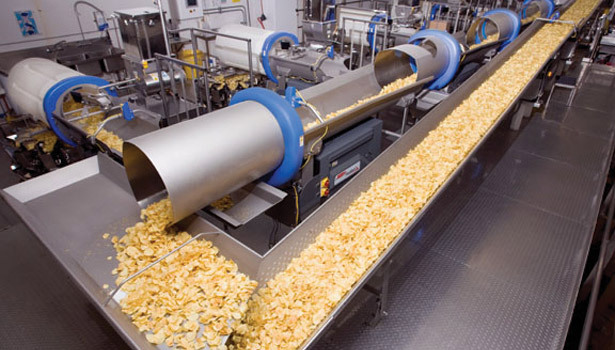 Many industries use pneumatic conveying as part of their manufacturing process. This includes many food processing and manufacturing plants as well. It's often used for the conveying of certain "dusty" food ingredients such as grains and sugar which pose certain well documented challenges including combustible dust hazards, sanitary or flow rate control. Does Damage You Don't See Matter? 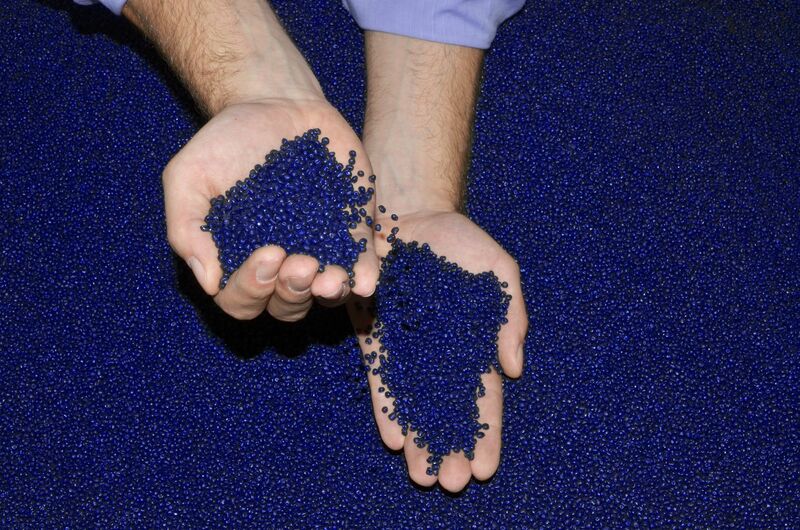 Plastic resin often passes through extensive pneumatic conveying systems during it's manufacturing and use. While those pneumatic systems are efficient and appropriate, they're not without complications to quality and throughput. 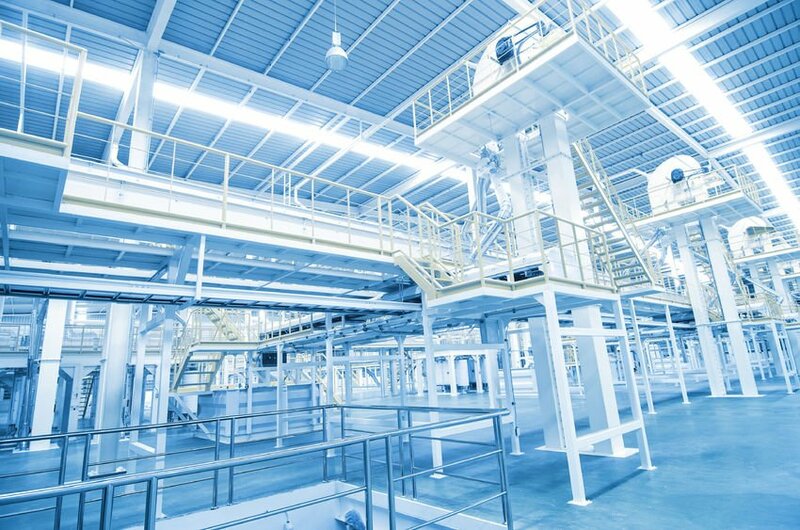 Controlling bulk material feed rates is essential for a wide range of industrial processes. Traditionally though process engineers have had to calculate, or frankly, guess. 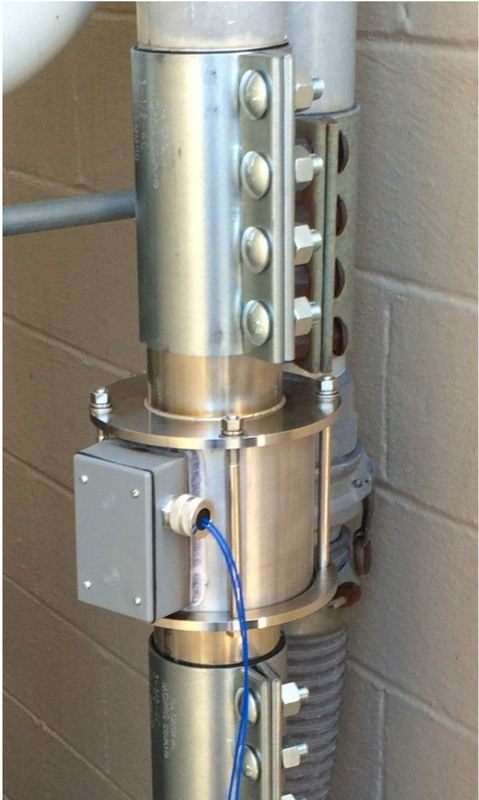 Industry has lacked an effective instrumentation for monitoring actual particle velocity often using gas/air velocity as a very approximate proxy.. Auburn Systems has solved this with an adaption of their patented triboelectric technology for use in bulk flow monitoring. 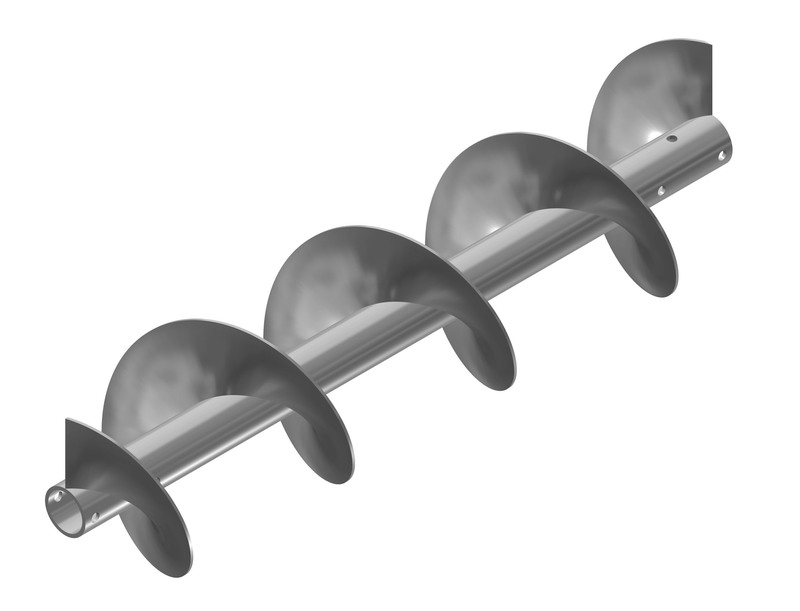 The two primary means of conveying bulk products are by pneumatic and mechanical conveying with the most common type of mechanical conveyor being the screw conveyor. Both methods have benefits in certain applications over others. In general, finer, more consistently sized materials as well as some granular and pelletized materials work well with pneumatic conveyors whereas larger, irregularly sized materials, as well as moist, doughy, and packable materials work better with screw conveyors. However, in the middle reside the majority of materials for which both systems could be appropriate. In cases where either system could be used, sometimes previous hassles or perceptions of pneumatic conveying problems may lead engineers to use a screw type system. Let’s review three of these and consider why engineers should not be hasty to rule out pneumatic conveying - in fact how to overcome these problems to make pneumatic conveying more reliable. 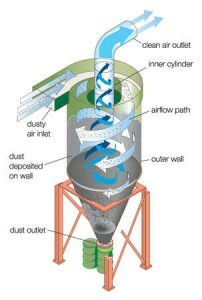 Cyclone dust collectors find use in many industrial applications with high volumes of product flow. Unlike other types of dust collectors, such as fabric filter collectors, cyclones can handle very high dust levels without sacrificing efficiency or sustaining damage. This is precisely why cyclones are often used as prefilters, removing the majority of the material from the airstream before it enters into a final “polishing” unit, such as a baghouse or cartridge collector. In other applications, cyclones are used for particle sorting or bulk material transport. Even though cyclones do not have a high enough collection efficiency to be used by themselves, they do play a large role in many applications, for emissions as well as process applications. 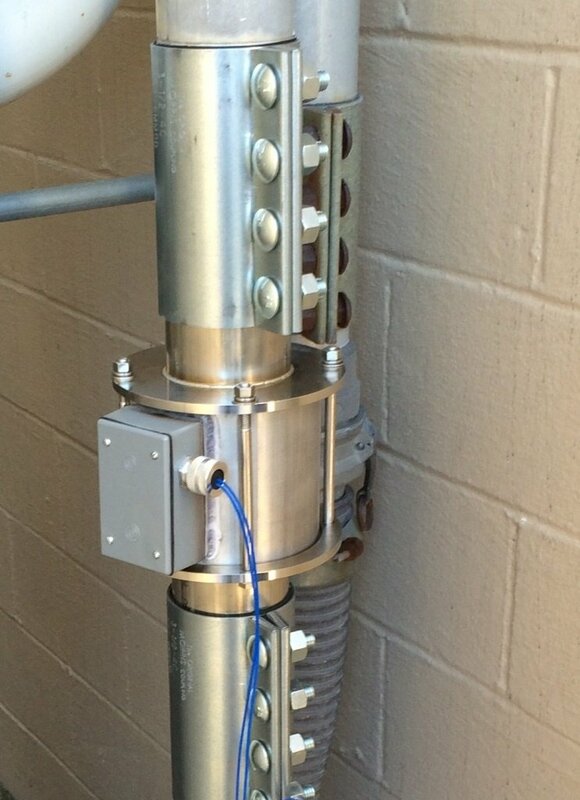 In process applications, many have asked if triboelectric monitoring can control product flows through the cyclone. The answer is yes! Dilute phase and dense (bulk) phase pneumatic conveying systems are widely used in industrial facilities for moving materials throughout a facility and as part of larger dust collection systems. They are efficient and effective - but they're also the cause of many frustrations. Frequent blockages, unplanned downtime, material attrition, energy cost and maintenance are all common complaints. In all cases, keeping the system free of blockages is crucial for proper operation. Blockages can lead to process disruption and lost production. They can also cause damage to the conveying system or other connected equipment. 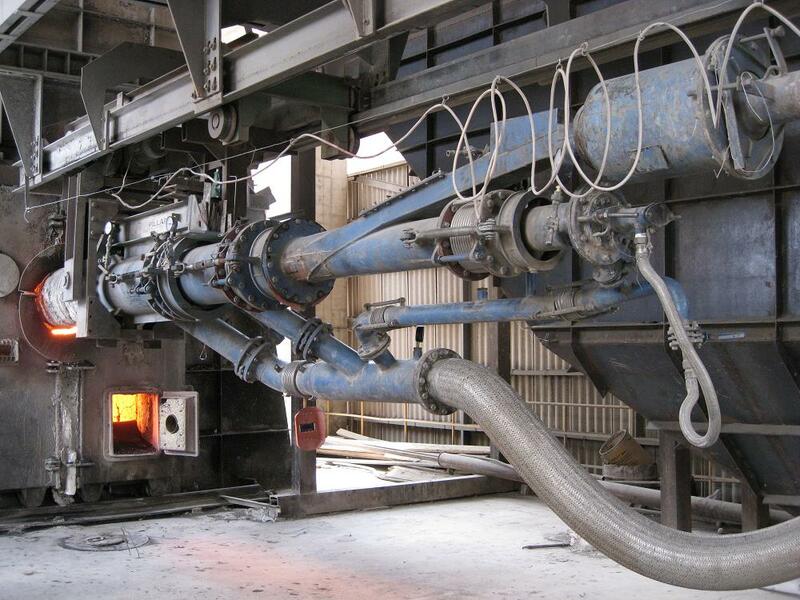 In other situations they create severe fire or explosion hazards when handling combustible dusts. Controlling injection rates of dry powders plays a crucial role in many industrial processes. The ability to monitor and control the injection rates can mean the difference between quality product and profitability versus....well, let's just say lots of headaches.